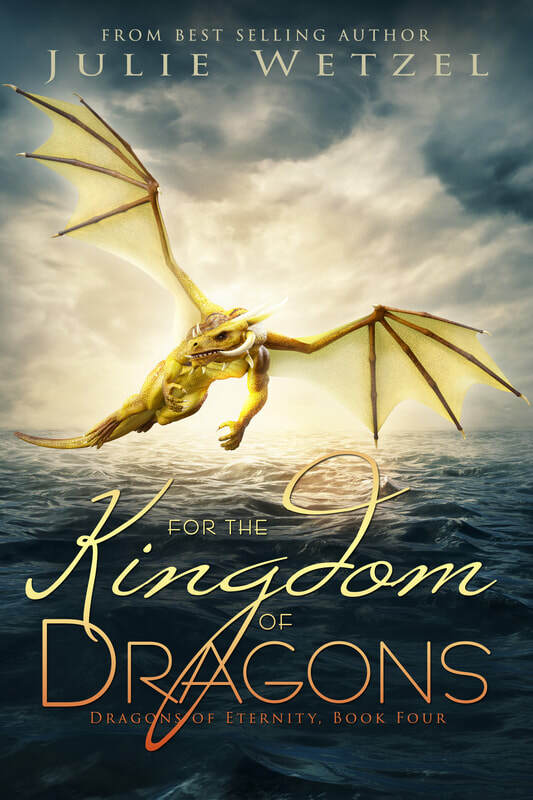 I'm super excited to announce the release of the newest book in the Dragons of Eternity Series: For the Kingdom of Dragons. I know this has been a long time coming, but I hope everyone enjoys it as much as I enjoyed writing it. It's a dark day for the kingdom of dragons. Kyle Markel, the King of Dragons, is presumed dead when his plane disappears over the cold waters of the Northern Sound. 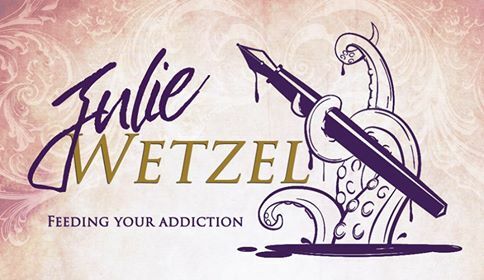 To make matters worse, his sister, Carissa Markel, has been given undeniable proof that Kyle's longtime friend, Daniel Callaghan, has been sabotaging the largest investigation Eternity has ever had. He may have also been involved with Kyle's disappearance. That's something Angela Lewis discovers when she's awoken in the middle of the night by a strange and violent ceremony. Her quick thinking frees the handsome man tied to the table, but the knife in his chest makes his survival questionable. Unsure who to trust, she finds herself running to the only place the stranger is willing to go—The Dragon's Wing. Sign up to get update!